VLC media player has legions of fans. Now, it could get a few more to join its fan club. 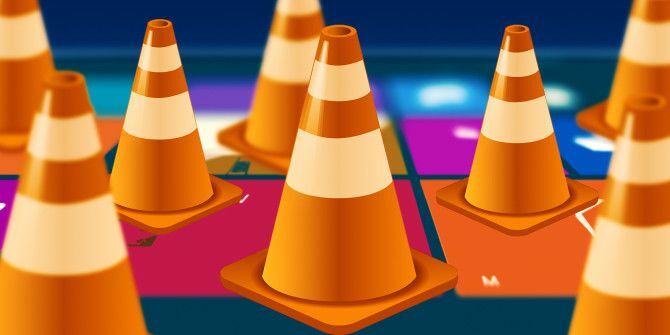 The beta version of VLC’s media player has been spotted in the Windows Store. VLC for Windows 8 is an experimental port of VLC media player for the WinRT platform. The download is supported on Windows 8.0 and 8.1, though there might be stability issues in this beta stage. Support for Microsoft’s Surface RT and Surface 2 is lacking for the moment, but is expected to arrive shortly. VLC for Windows 8 is the fruition of a Kickstarter campaign that was launched in 2012. It has taken a long time to arrive, and still needs to be ironed out as user feedback comes in and developers remove the bugs on this pre-release. President and VLC Developer Jean-Baptiste Kempf mentions the features and limitations of the app on his blog. We are listing only the limitations here, so you are aware of the inconsistencies in the beta download. Read the blog post for the complete list. This app is currently slow, and is slower than VLC for desktop for video decoding and has no hardware acceleration. Subtitles support is not very good yet, and notably it only supports embedded subtitles; this is our major point of focus for now. Audio does not seem to work in all configurations. Playlists and streams are not supported in the UI (they are present in the core). It’s clearly not as stable as it should be. For those not yet familiar with the iconic player – VLC plays almost every kind of multimedia file formats. The Open Source player runs on all platforms and you do not have to install codecs separately. This release is an important step. With Microsoft’s certification and community feedback, VLC hopes to release improved iterations rapidly. Try it out and offer your feedback. It could help this excellent Open Source player take off on Windows 8 platforms. Explore more about: VLC Media Player, Windows 8. I guess it will take time for VLC's kinks to be ironed out. But, at least they are making strides and it looks good for its future. It's not available for Windows RT yet, which is really a shame, since local media playback is a huge weakness in its current app ecosystem. Windows RT does just fine scraping and playing back streaming content, but since I have 90-something GB of free space on my Surface2, I'd really like it to be something other than a Plex client. The developer notes that -- Windows RT version will follow as soon as we are able to compile it. ARM version will also apply to Windows Phone. It's on their soon-to-be list. Waiting for ARM based version for Windows Phone!